In biology, structural design and materials engineering is unified through formation of hierarchical features with atomic resolution, from nano to macro. Three molecular building blocks are particularly prevalent in all structural protein materials: alpha helices (AHs), beta-sheets (BSs) and tropocollagen (TC). In this article we present a comparative study of these three key building blocks by focusing on their mechanical signatures, based on results from full-atomistic simulation studies. We find that each of the basic structures is associated with a characteristic material behavior: AH protein domains provide resilience at large deformation through energy dissipation at low force levels, BS protein domains provide great strength under shear loading, and tropocollagen molecules provide large elasticity for deformation recovery. This suggests that AHs, BSs, and TC molecules have mutually exclusive mechanical signatures. We correlate each of these basic properties with the molecule’s structure and the associated fundamental rupture mechanisms. Our study may enable the use of abundant protein building blocks in nanoengineered materials, and may provide critical insight into basic biological mechanisms for bio-inspired nanotechnologies. 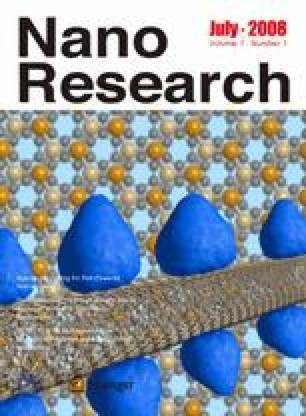 The transfer towards the design of novel nanostructures could lead to new multifunctional and mechanically active, tunable, and changeable materials.